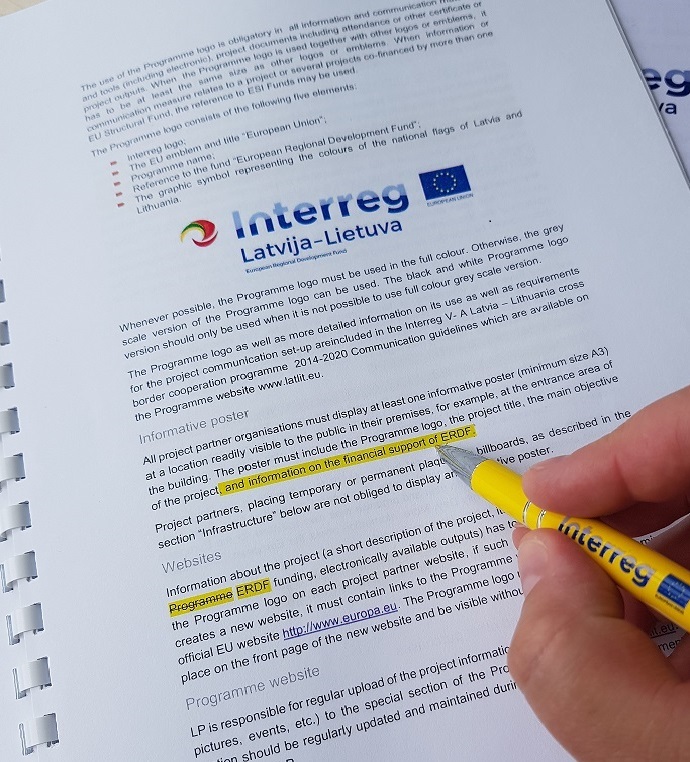 The Programme Manual for the 1st call of proposals was updated and approved on 21 September 2018. Version 5.0 of the Programme Manual from now-on is applicable to all projects that were approved under the 1st call of the Programme. 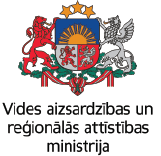 One more state aid reporting scheme – public service compensation granted to certain undertakings entrusted with the operation of services of general economic interest – becomes available for Latvian project partners (Section 4.3. “State Aid”, pages 27, 28 and 29). Formulation of time line when updated information about potential revenue should be submitted was clarified in Section 10.3 “Project revenue”, pages 86 and 87. Previously it was stated, that it should be done together with a final report, while the new version of the Programme Manual clearly indicates, that updated simplified calculation of net revenues should be provided to JS together with respective progress report. It was clarified, that contracts and written agreements for purchasing of equipment and laying down the investments in infrastructure must be available for control purposes only in cases if they are required by national legal acts. Also, there is no more mandatory requirement to have a reference to project and the Programme in such contracts (Section 9.3.5 Equipment costs and Section 9.3.6 Infrastructure and works, pages 80, 82 and 83). To unify the approach to the projects similar changes will be done in the Programme Manual of the 2nd call of proposals in the nearest future, and it will be announced separately.